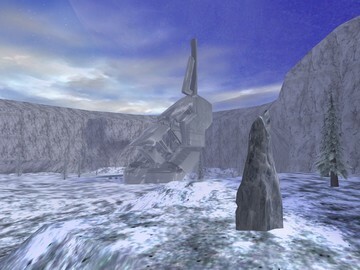 Description: A snowy valley located in Installation 04. Only supports CTF and Slayer. Very important: Map doesn't have working portals so HAC2 is required. 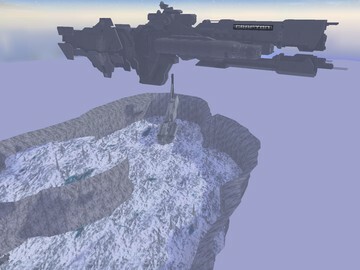 Download it in the Halomaps forum if you don't have it.